The Open Palace Programmes offers a 20 day hands-on experiences for students and emergent professionals behind the scenes in some of the UK’s finest palaces and heritage sites, working with and learning from the professionals who care for them. 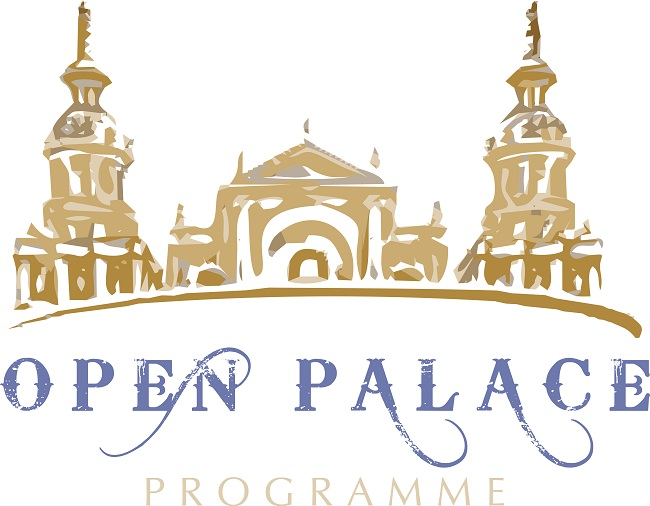 The Open Palace Programmes provides a way of extending your career opportunities. During the programmes you will benefit from careers advice to help you to understand your particular career experience options within the UK heritage sector. Applications are encouraged from all emergent heritage professionals. Places are offered to candidates who send appropriate applications on a ‘first come, first served’ basis so it is important to apply early. This year there are 5 Bursaries to offer. Details of these bursaries are now available on the Open Palace Programme website.